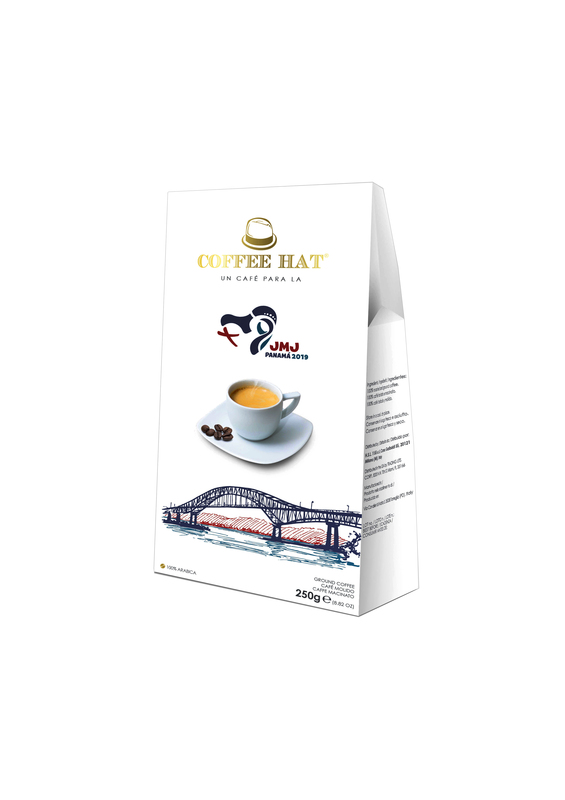 The first coffee plants arrived in Panama at the beginning of the 19th century by a retired English sea captain who met and married a Panamanian. They were planted in coastal areas, but before long colonists brought them to the Boquete valley in the Western Highlands. The micro-climate of the valley turned out to be ideally suited to coffee. 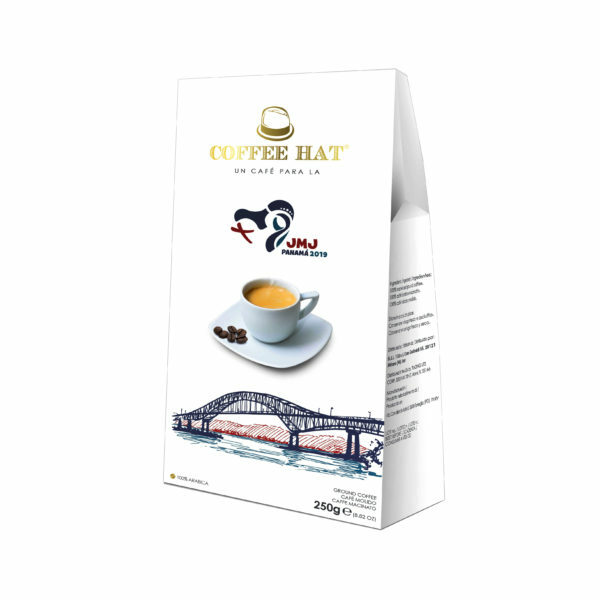 Its high altitude, the influence of the Pacific and the Atlantic Ocean, the rich volcanic soil and the shade of the Baru volcano all contributed to the full blossoming of the coffee’s aromatic potential, recognised nowadays as one of the world’s best coffee!